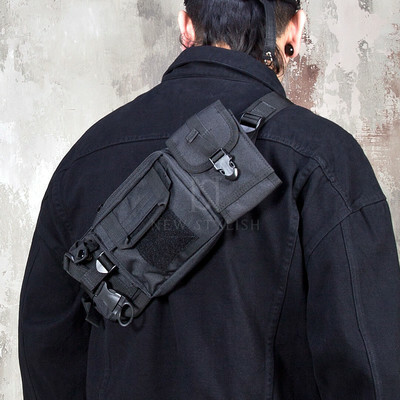 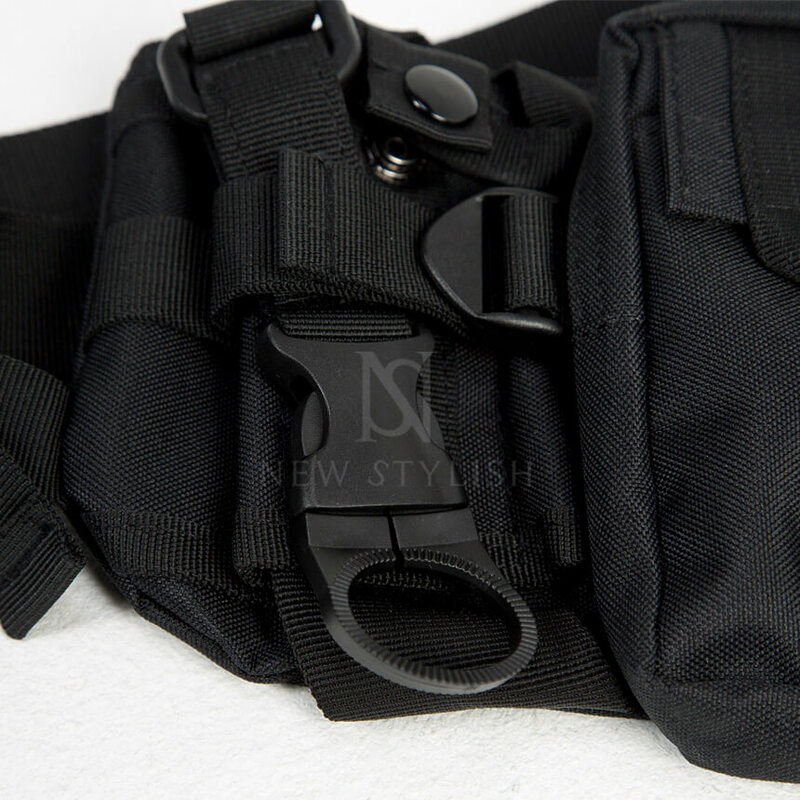 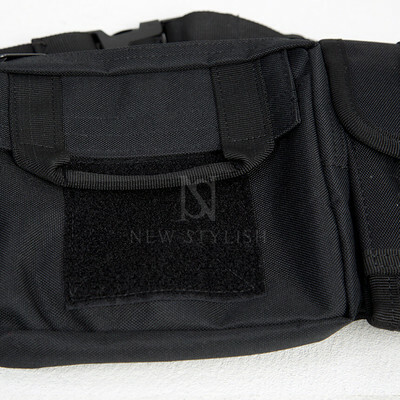 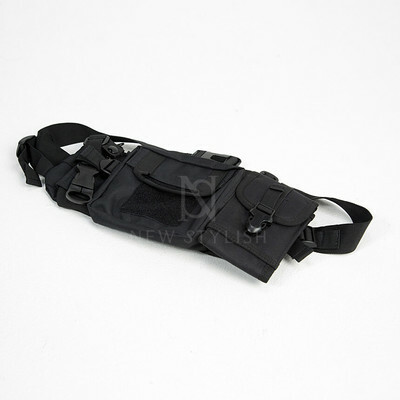 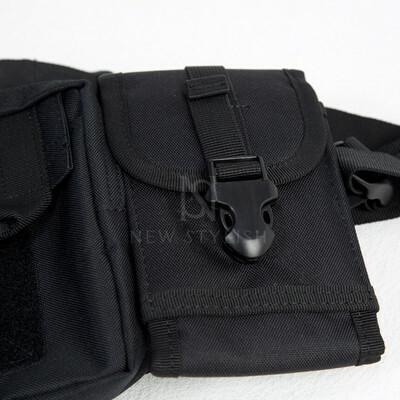 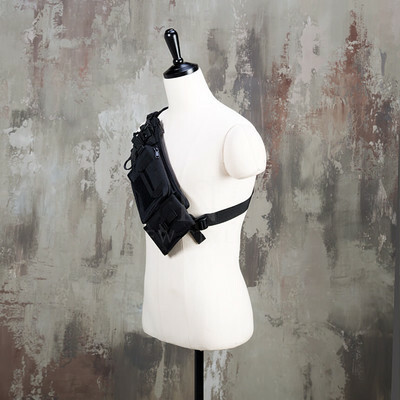 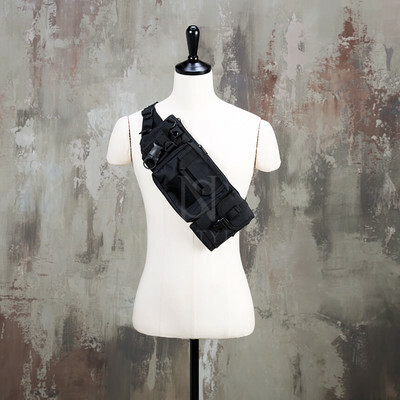 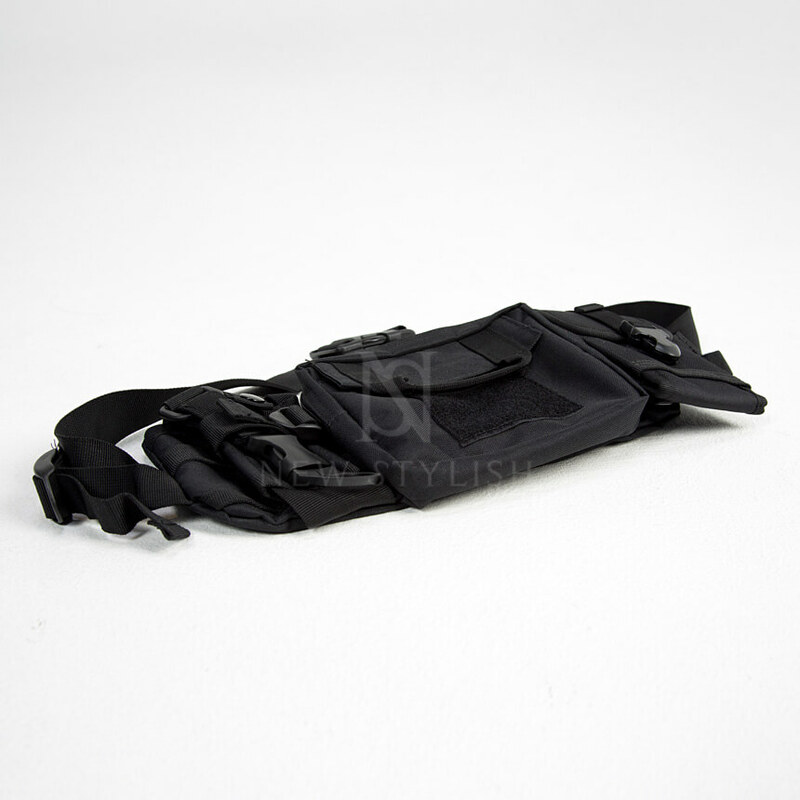 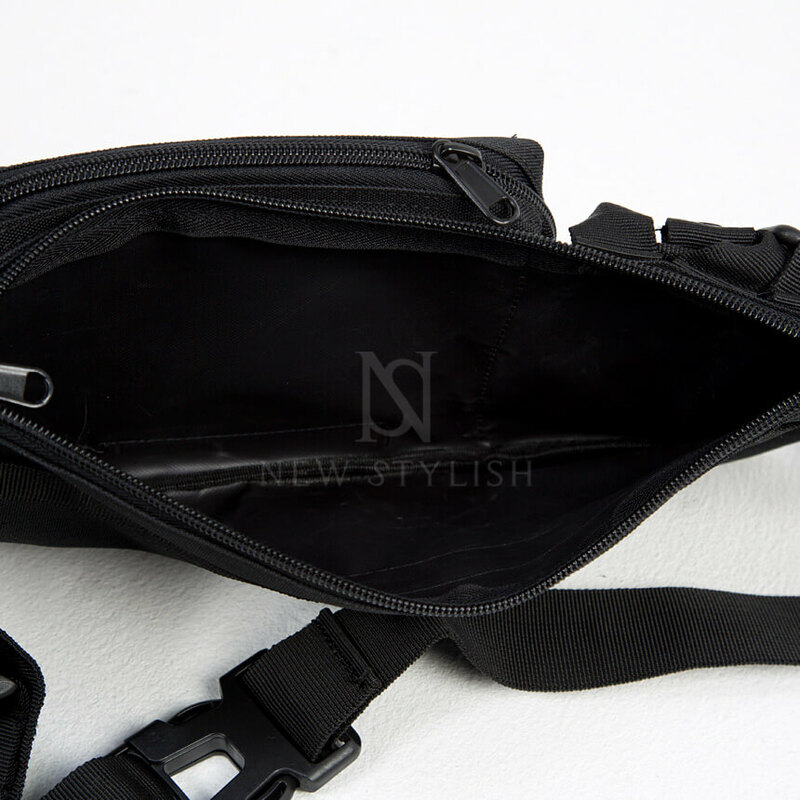 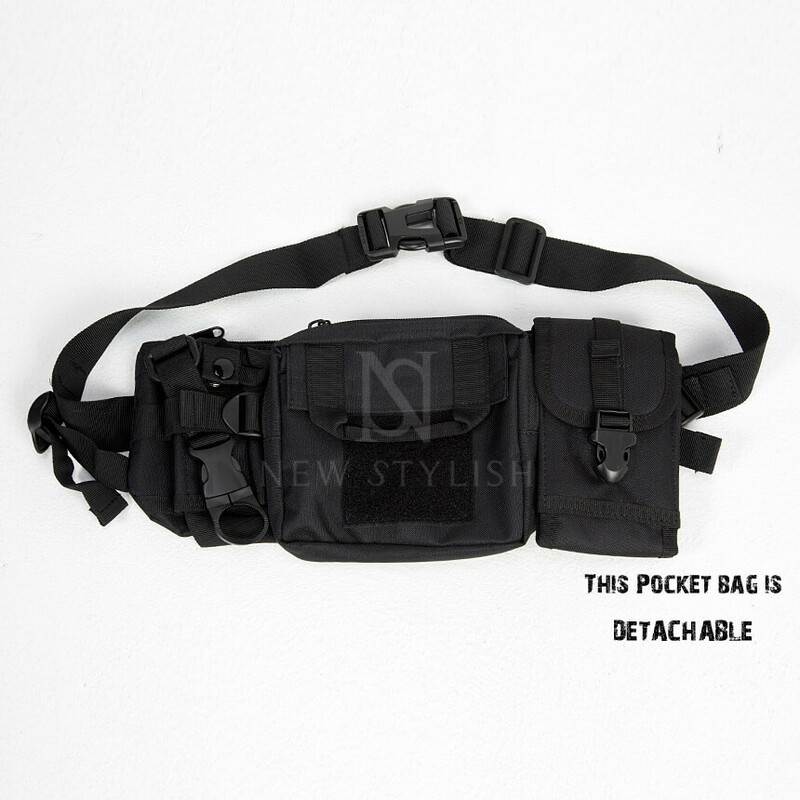 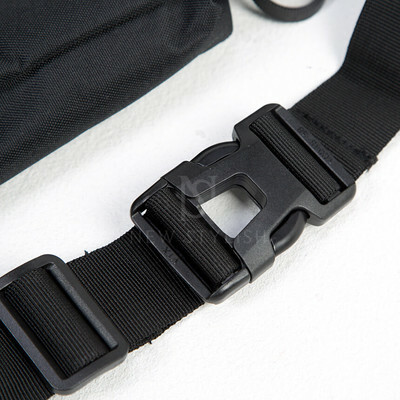 Accessories - Techwear fashion sling bag - 75 for only 45.00 !!! 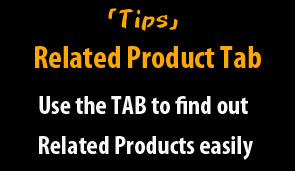 - Crafted from top quality poly blend. - Eye-catching and stylish design. 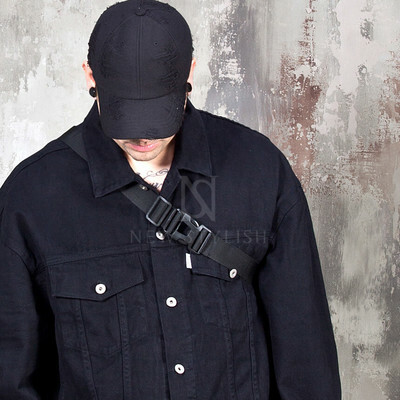 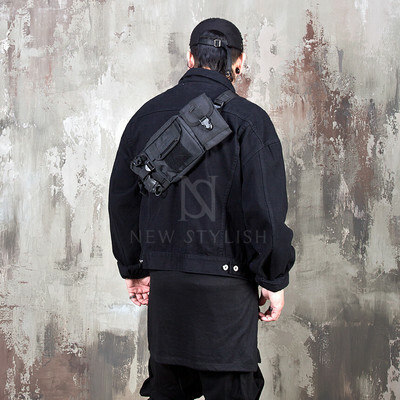 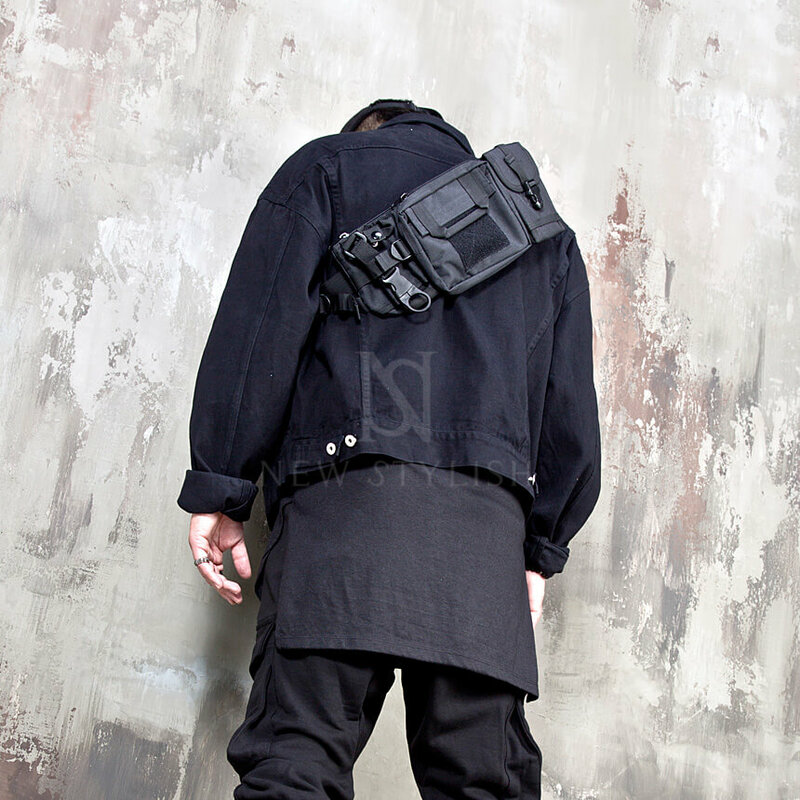 - Matches well with unique, techwear fashion style.